Are you tired of searching the internet to find exercises to practise your mathematics? Well search no more! ADA Project is a free, open-source, online mathematics textbook for students and teachers, that aims to provide questions and answers for any topic and level! 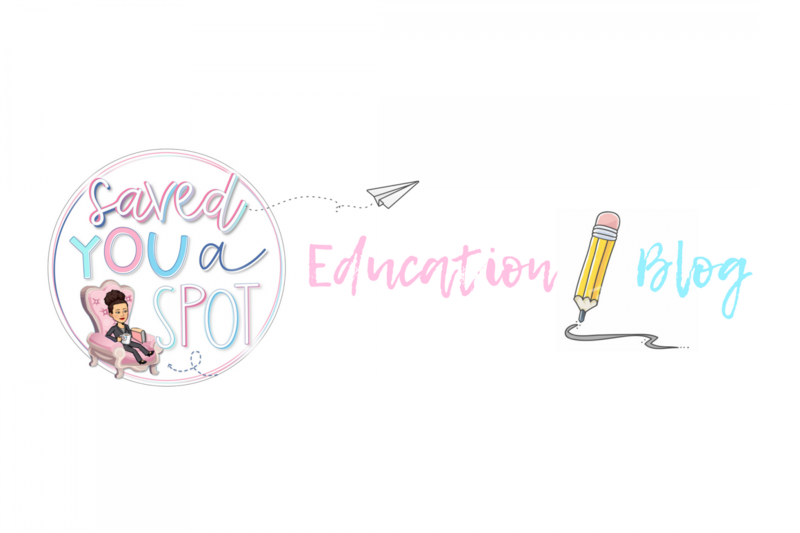 As a teacher, I often get asked by parents how they can best help their children revise for mathematics tests, or where they can find additional resources to help them practice their maths skills. Whereas there is an abundance of resources for teaching mathematics online, there is a shortage of resources purely for practising. ADA Project comes to fill this gap and is a huge bank of mathematical questions arranged by category, such as ‘number’, ‘algebra’ etc. ADA Project was created by Sam Powell, a British teacher of mathematics now working and living in Australia. It is named after Ada Lovelace, a mathematician and the writer of the world’s first algorithm for an early computing machine that existed only on paper. ADA Project is compatible on desktop, tablet and mobile. It is designed to be accessed by everyone around the world for free, with no login required. The website is still in early development, but each day more content is added as its user body grows. 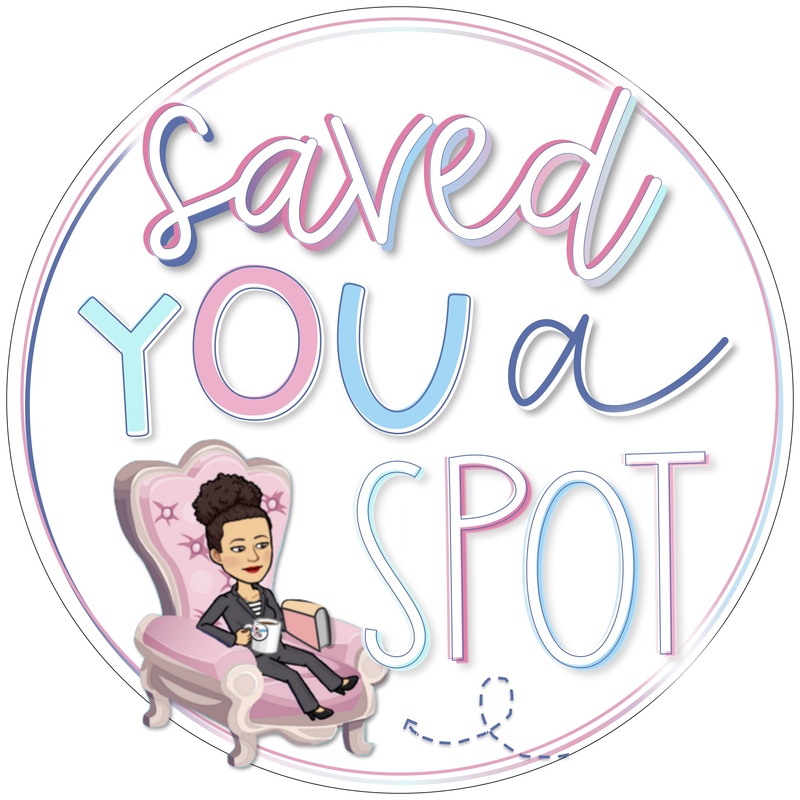 ‘Saved you a Spot’ would love to help this site grow, for it believes it’s an invaluable resource for educators, parents and students of all ages. So , what are you waiting for? 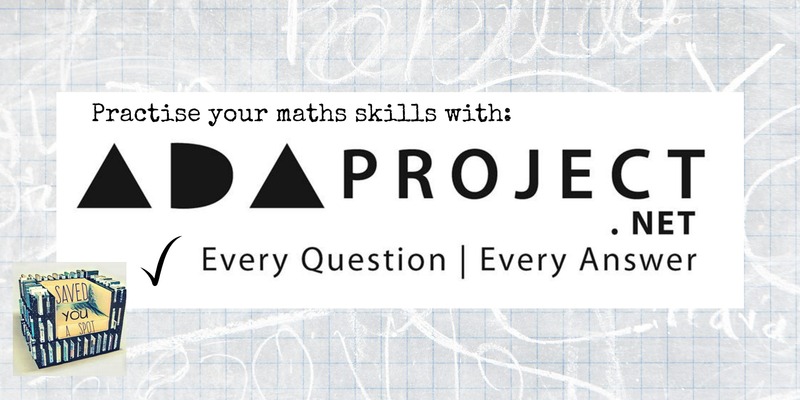 Head off to www.adaproject.net and start practising those maths skills!